We are delighted to welcome Archie Hamilton to L&S's livestock team as Head of Sheep sales at our Lanark mart. Born in Lanark and living within a mile of the market, Archie follows in his father's footsteps, who worked for L&S for more than 30 years as an assistant market foreman. 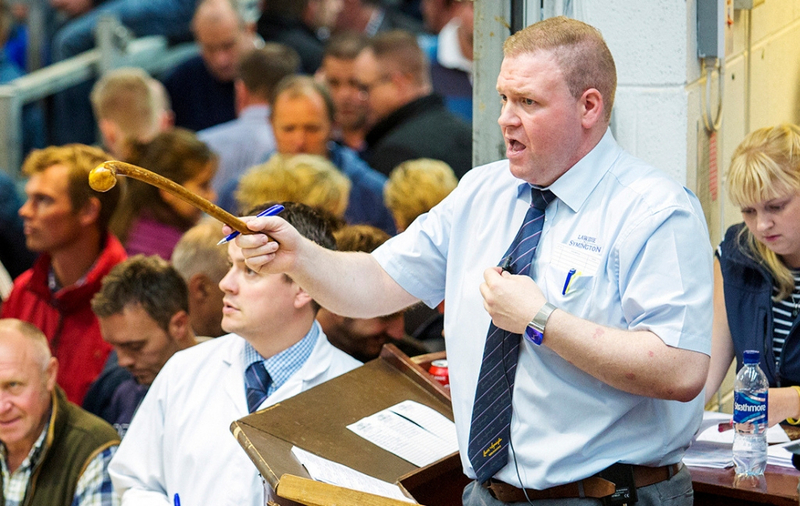 Due to his father's job, Archie spent time at the old Lanark mart whilst still at school and worked there as a yardsman before becoming a clerical assistant and later a trainee auctioneer. He joins us from C and D Auction Marts at Longtown, where he spent 15 years after being taken on as a trainee sheep auctioneer in 2003. During his time there, he rose through the ranks to become head of sheep sales having been responsible for developing operations. He also played a key part in making Longtown the largest sheep market in Europe. Archie is also a passionate farmer in his own right and owns the Smyllum flock of pedigree Texel sheep.